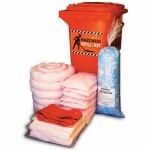 If you need a spill kit for an expo or short term project, then hire might be the option best suited to you. 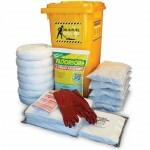 Generally for a term of a few days or weeks, spill kit hire is simple. The hire charge is for the use of the spill kit and if you use any items in the kit, then they are charge at the standard replacement cost. 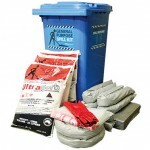 Talk to us about what is your spill risk and we will recommend the spill kit for you.